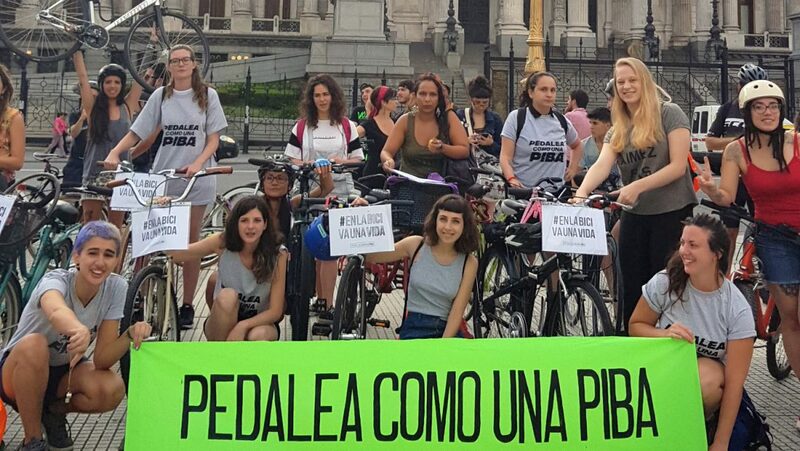 Leos, autor en Bicivilizados. 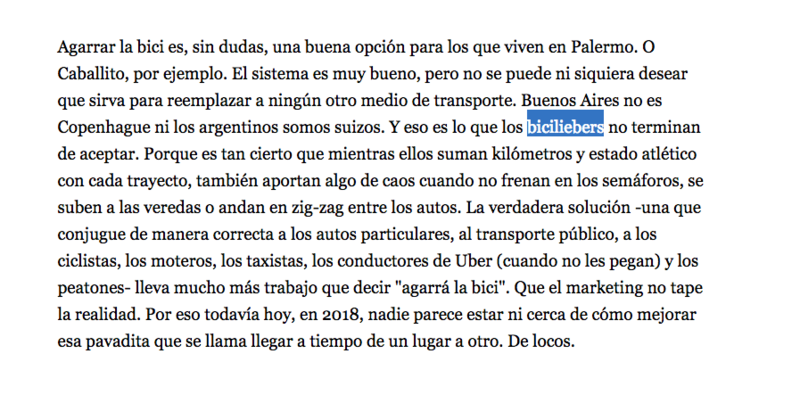 Ciclismo urbano. Alegría entre tus piernas. “Sorry, no gas.” The sign was placed on abandoned cars and posted over the “open” sign on gas stations. It was repeated on TV and the radio. Sorry, no gas.